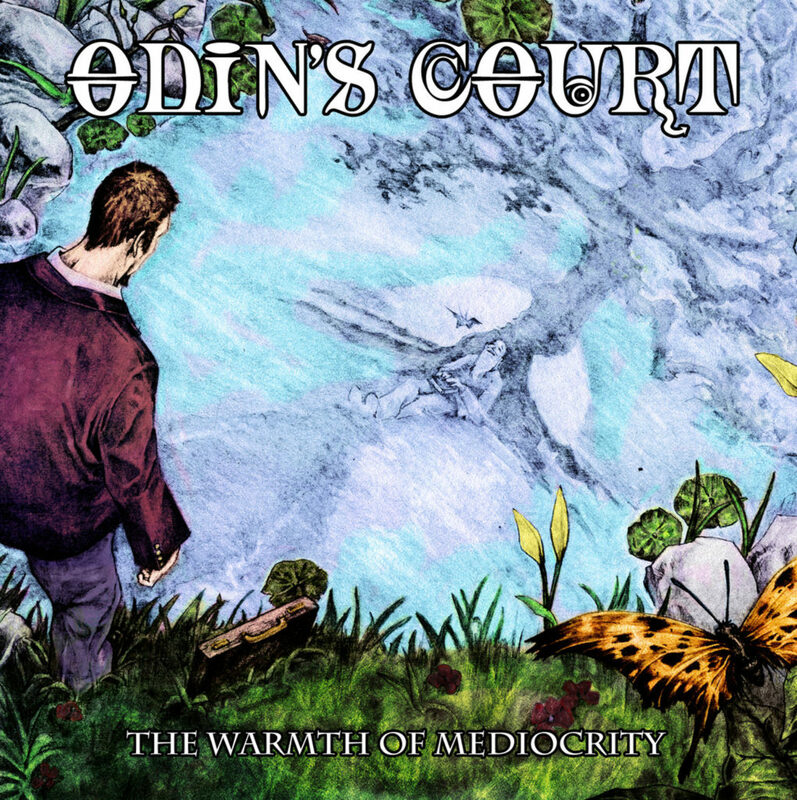 I am very excited to announce that we are now stocking four previously released titles Maryland’s Melodic Prog Metal act Odin’s Court. 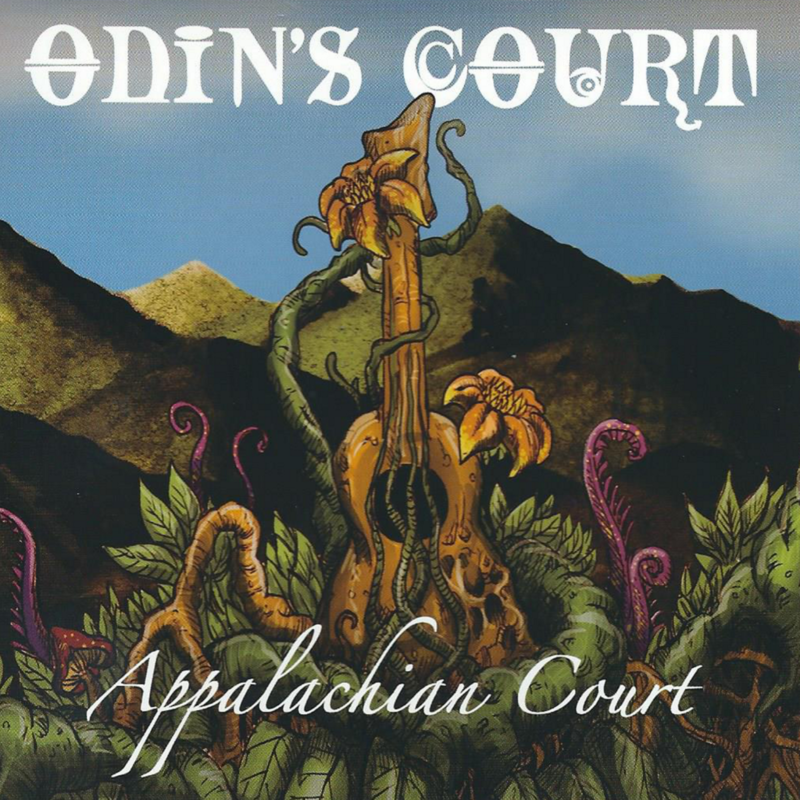 This album is an “anthology” of “back catalog” songs by Odin’s Court and features one new track (title track) plus remixes, remasters, and partial rerecords from past albums (DRIVEN BY FATE, DELAHANTY, & HUMAN LIFE IN MOTION). 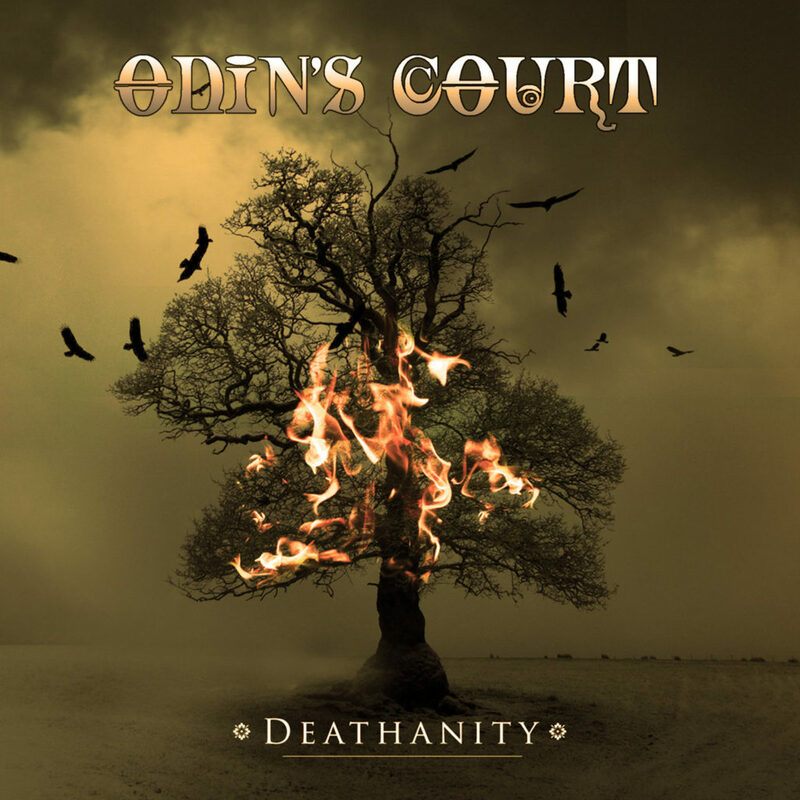 Deathanity was originally released by ODIN’S COURT in 2008 through ProgRock Records. The album was recorded, mixed, and mastered by band architect Matt Brookins at D2C Studios between January 2007 and March 2008. In 2015, the band did partial records (e.g., Dimetrius LaFavors Vocals), a full remix and a remaster to improve the sonic quality/production value of the album, renaming the album Deathanity (R3). The R3 standing for Rerecord, Remix, and Remaster. Deathanity (R3) is an ambitious concept album dealing with the effects mankind’s actions are having on the planet. Alternate views are offered through the use of instrumentation, lyrics, sound effects, and various vocal clips. Ambience, dynamics, and soul are combined with complexity, groove, and energy in a song-oriented structure, to create a unique, surreal landscape. Each song, dealing with a different theme, is accompanied by a newly created word and definition in the album art. 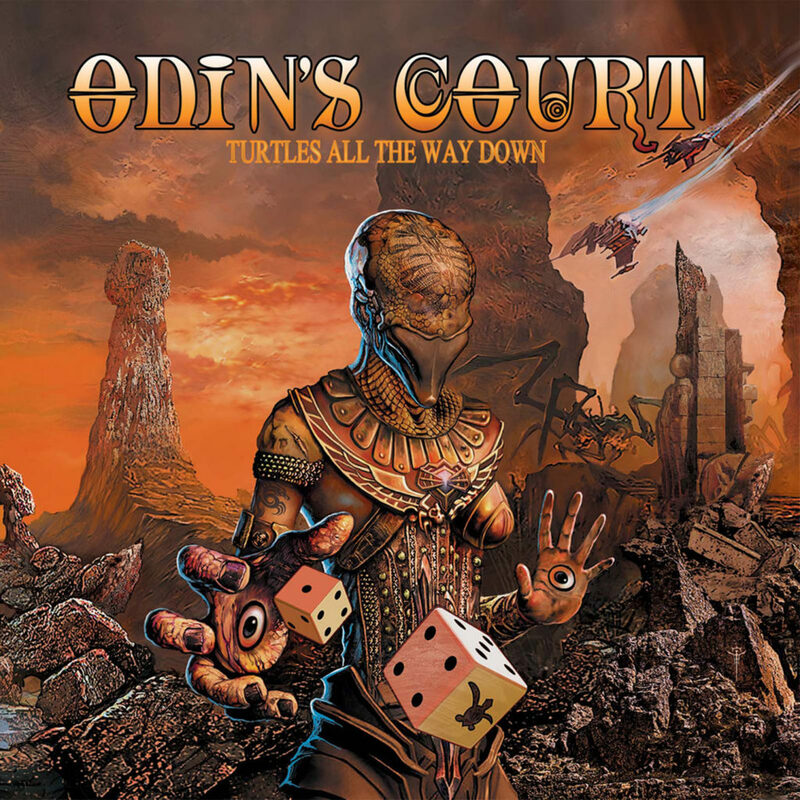 Special guest vocalists include Tom Englund (Evergrey) and Tony Kakko (Sonata Arctica).